EPDM synthetic road tube is a high quality durable rubber road tube. The EPDM synthetic holds up better under heavy traffic and is better able to withstand tube grip chafing and maintain an open air passage. 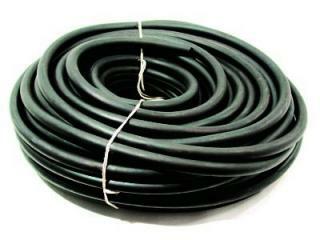 Synthetic is also preferred in hot climates over natural isoprene rubber tubing as it holds up to higher temperatures.